Surely you all have an email, right? Internet security experts always advise all email users to change your password regularly. This needs to be done to protect information from hackers and maintain the security of your email. Now specifically for this article, we will discuss how to change your Gmail password. Before we start, it should be noted that all Google products such as Google Drive, Google Docs, etc., use the same account information. So if you change your Gmail password, the password to log in to all of your Google products will change. What are Google products? Besides those mentioned above, there are also Google Maps, Google Photos, YouTube. 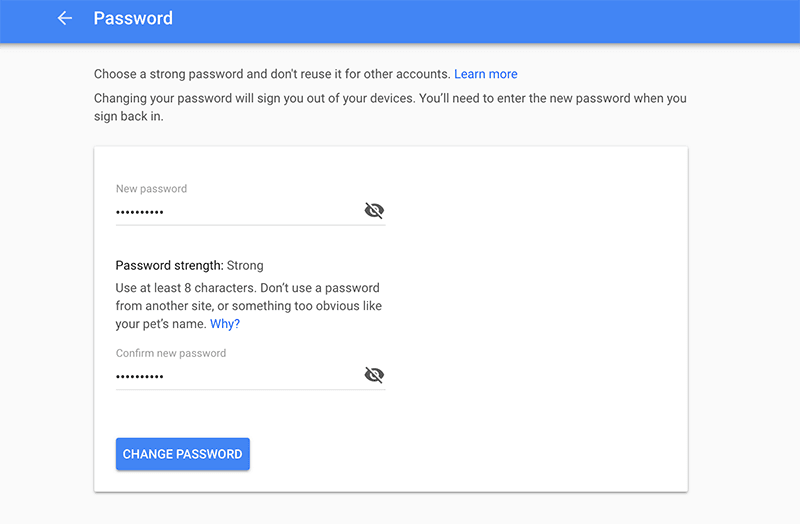 So you have to re-login with your new password to other Google products. If you don’t have a Gmail account, we also have articles that discuss how to register gmail. Enter the ‘Accounts and Import’ section. After you enter your Gmail settings, you need to access the tab in the top menu. Select Accounts and Import from the top of Gmail. Under the change account settings option : click or select change password. Enter your current password. 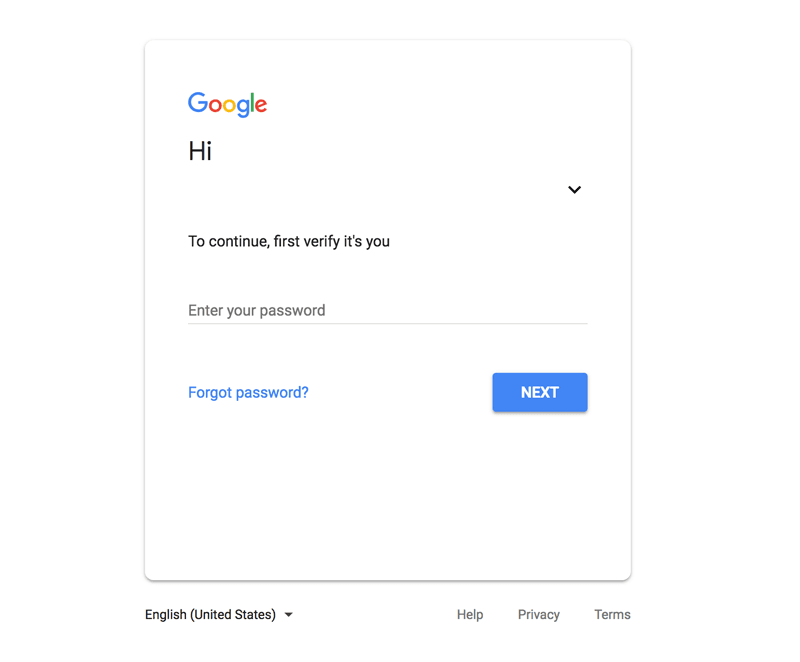 Before you change your Google account password, you must verify that you know your current password. Enter your new Gmail password. Now, you can change your Gmail password. Make sure you choose a password that is safe and hard to hack. If you are confused about what passwords are safe, let’s read our article about tips on creating passwords that are anti-digital threats. Enable 2-step authentication Gmail to protect your account. In this article we have discussed how to change the gmail password. You are advised to change your e-mail password for several periods, for example, once every 6 months. This needs to be done to ensure the security of your gmail account. Surely you don’t want your email account to be hacked, right? Speaking of security, we also recently released our latest ebook, Cyber Security Report 2019. This ebook discusses in full about website security, web security tips, and the biggest website security cases for the past year. Don’t forget to download it! If you still have questions or want to share your experience, you can leave it in the comments column below this article. Hopefully this article helps!